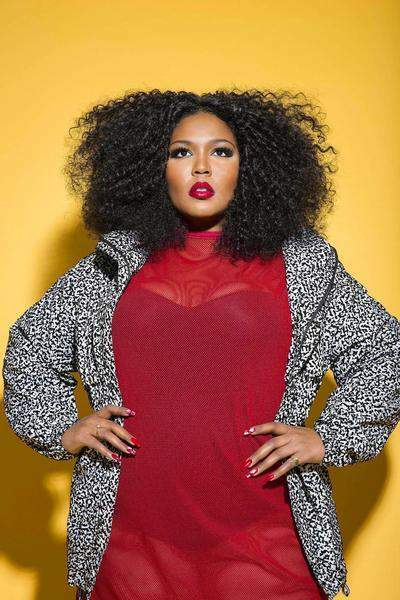 Courtesy photos Lizzo performs Saturday at the Middle Waves Music Festival. 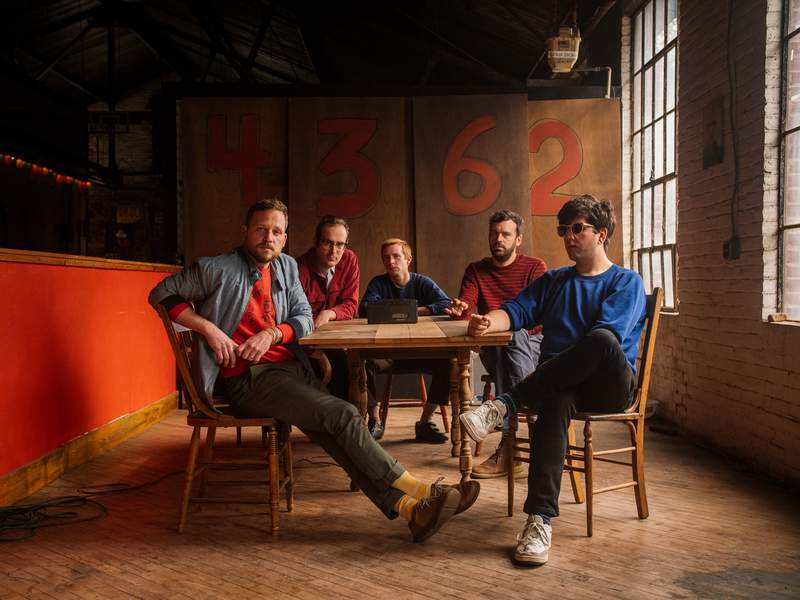 Dr. Dog headlines the Middle Waves Music Festival on Saturday night. The two-day Middle Waves Music Festival begins tonight at Headwaters Park. The all-ages festival, which features two free and one ticketed stage, will be headlined Saturday by Dr. Dog. Other performers tonight include Sad Gravity and Anna Faye. Saturday performers include Fort Wayne Funk Orchestra, Lizzo, Flint Eastwood, Unlikely Alibi and the Snarks. In addition to music in a variety of genres, the festival has food and art vendors, activities such as yoga and a glitter bar, and live llamas.